Dark gold with a hint of red. Asbach 15 Year Old has distinctive aromas of jasmine mingled with citrus and vanilla notes and a whiff of floral green apple. Elegant, fresh-tasting, and soft on the palate, it’s well rounded with a light sweetness. A very long, and extremely mild finish. 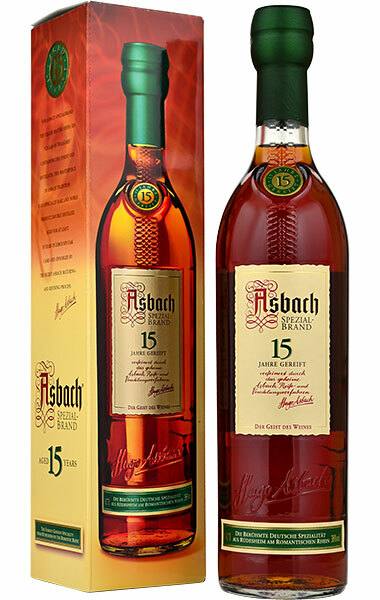 Gentle spices on the nose that are supported by elegent honey and stewed apples. More spicy notes on the palate that open up into hints of mulled apple cider and rich notes of oak. 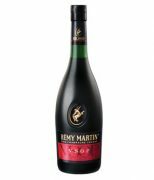 Remy Martin VSOP (average age 4 to 6 years) displays the signature balance between fruit, floral and oak character offering an abundant amount of character on the nose and palate. 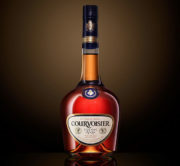 The texture is silky and the finish is long, reflective of the maturity of this exceptional blend and exemplary VSOP. Alcohol 40% Volume. 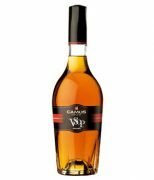 Known as Raynal in some markets and Three Barrels in Britain, this is the leading brand of French non-appellation grape brandy with annual sales over 2.5 million bottles. The Three Barrels name derives from 19th century Canada where three barrels were the most that huskies could pull on a sledge. Good balance between floral and fruity notes. Hints of grapefruit and almond. Good harmony of fresh fruit and light oak. Very soft and subtle. Winner Bronze Medal, San Francisco Spirits Competition 2007 Alcohol 40% Volume.